If you’re now one of the lucky people to have a shiny new iPhone 6, you’re going to want to protect it from anything and everything, seeing as those babies don’t come cheap, and they’re not smash-proof (or bend-proof, by the looks of things)! We gave you a taste of some of the iPhone 6 cases on the market, when Apple announced the launch of the new phone, but now that it’s actually available to buy, there are so many more cases available. While there’s tons of rugged military-drop proof cases available, there’s also loads of cases that are going to make your iPhone 6 stand out from the crowd too, so, we’ve picked 11 of our favourites for you to choose from. Of course, Apple has made official cases for the iPhone 6, and, unlike the iPhone 5c ones, they’re actually really nice, but they are still quite pricey. There are leather and silicone cases available to protect your iPhone 6 without adding any extra bulk, but we much prefer the leather ones, as they look so much more luxurious. 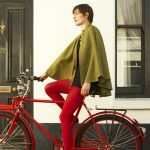 This soft pink colour is our favourite, as it’s really feminine without being all garish and in-your-face girly, but there’s other colours to choose from, like Midnight Blue and Olive Brown. Get yours from the Apple website for £35. These cases are so good-looking and unique. 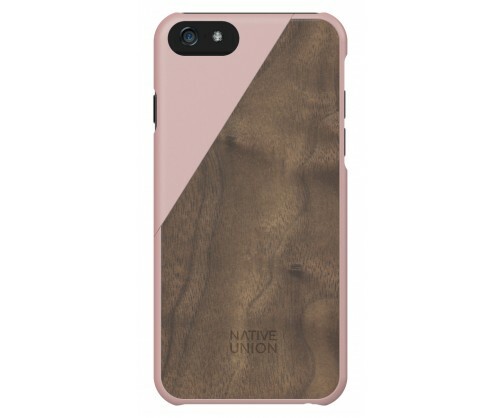 Inspired by the latest trend in the furniture industry, each case has either walnut or cherry hardwood alongside a splash of colour, and simply ‘clics’ on to your iPhone 6. There are six colours to choose from, but our favourite is the Blossom and Walnut Wood one, seen above. Get yours from the here for around £34.99. While the Otterbox Commuter case does the same job as most other cases, by protecting your phone from damage, this one keeps it slim and also comes with a stick-on screen protector to help block scratches and smudges on your touchscreen. What we really love about this case though, is the fact that you can customise it, by choosing from 30 different colour combinations. You can also upgrade the case to include a nifty little hidden wallet drawer to stash your cards and cash. Get yours from Otterbox for $39.90. 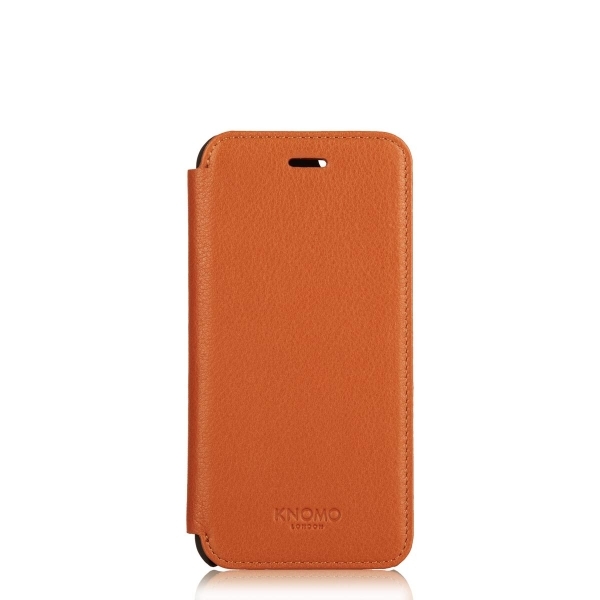 This lovely leather folio case is designed to safely protect your 4.7″ iPhone 6. The iPhone snaps into place and the phone can be used with the cover open or closed. There’s also a leather slip pocket to hold your cards and cash. With a choice of five colours, we couldn’t decide which was our favourite, as they all look and feel so luxurious. Get yours from Knomo for £35. This snap-on case is not only impact resistant to military drop-test standards, it’s also feather-light, so doesn’t add any extra bulk in your pocket! It comes with a screen protector guard, preventing stratches, and doesn’t add any glare to your flash photos, so you won’t have to compromise if you’re an avid iPhone photographer. The case itself has scratch-resistant skid pads too, so you shouldn’t be at too much risk of damaging the actual case if you drop your phone either. Get yours from Urban Armour Gear for $34.95. 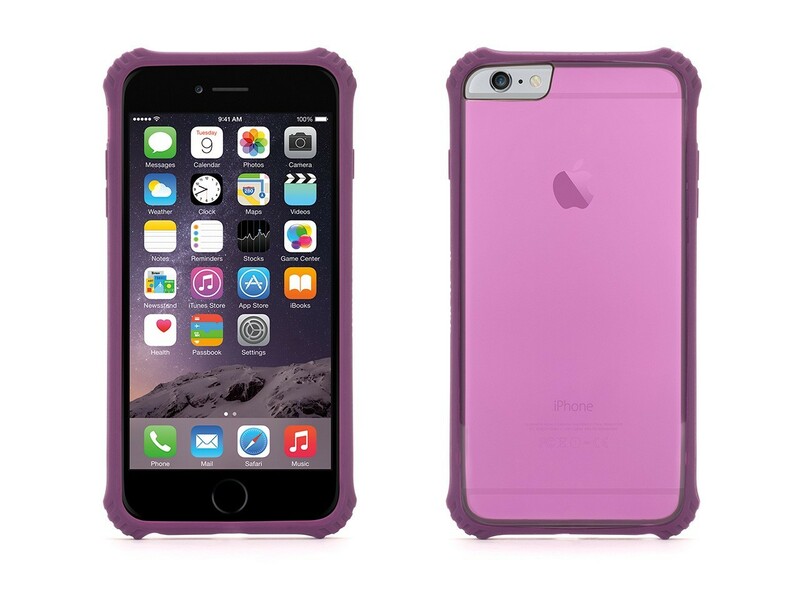 The main issue with rugged cases is the fact that they do look bulky and can make your shiny iPhone 6 looks pretty ugly, but this Survivor Core case comes in pretty colours, is transparent enough that it still shows off your phone, and still gives your phone protection from two metre drops. The snap-on case has shock-absorbing crumple zones and a shatter-resistant back, protecting the edges of your screen from chips and scratches too. Get yours from Griffin for $29.99. 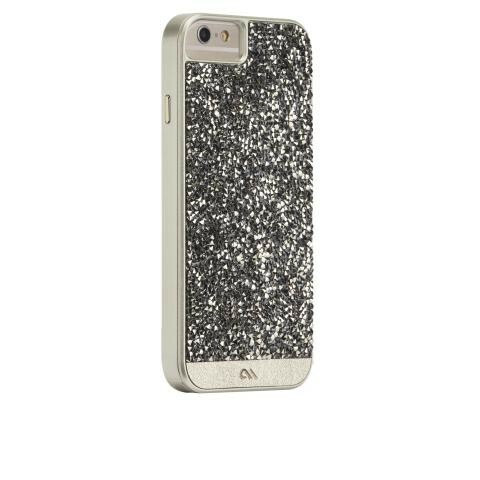 If you’re wanting to give your iPhone 6 a bit (or a lot) of bling, this snazzy case could be for you. Complete with tons of sparkles, the Brilliance case will definitely make you stand out from the crowd. 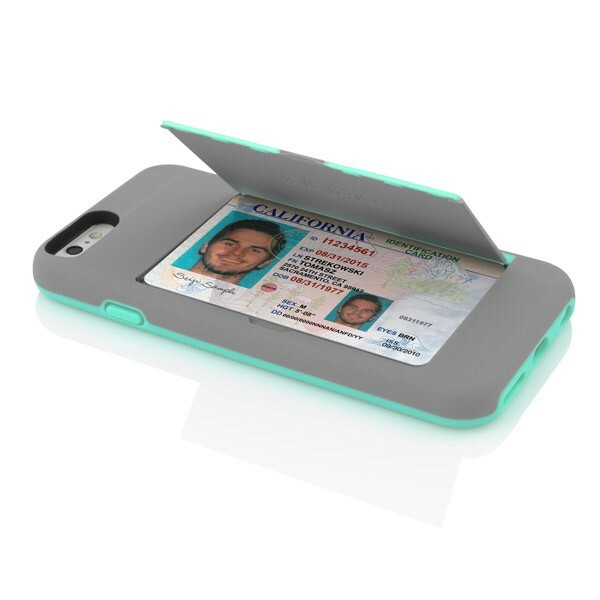 Oh, and it includes a silicone lining to protect your phone, because, you know, that’s what cases are for. Get yours from Case-Mate for £40. 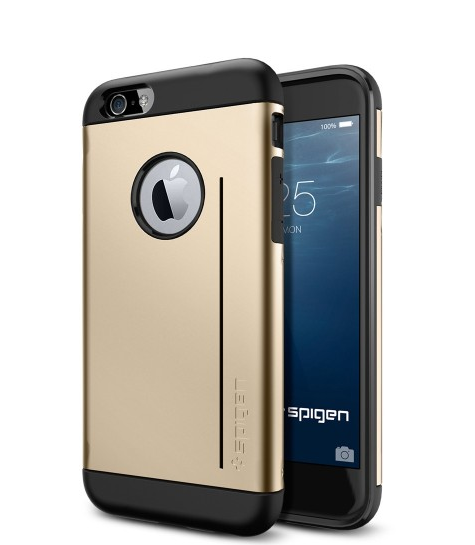 If you want to keep your iPhone 6’s gold colour, but want to protect it from as much damage as possible, the Champagne Gold colour of the Spigen Slim Armor S case could be for you. 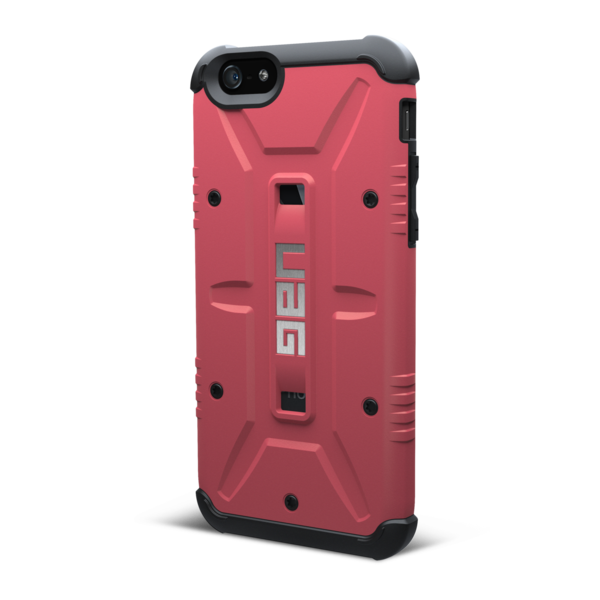 The case has Air Cushion Corners, and advanced shock absorption technology. What’s also great about it is that it has a kick-stand for hands-free viewing in portrait or landscape mode, so Skype away. Get yours from Spigen for $29.99. 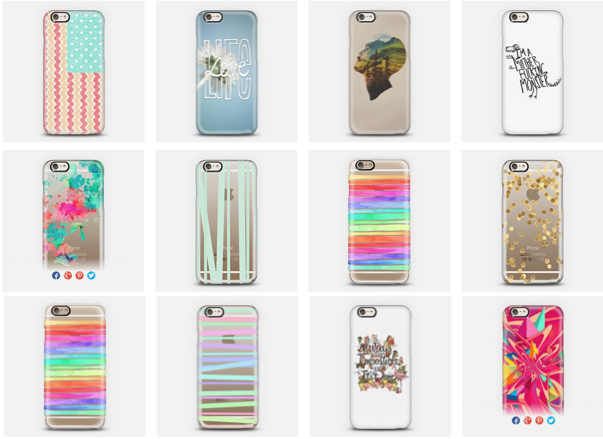 As you can see from this feature’s main image, Casetify has a huge range of gorgeous and fun phone cases. It’s actually so big a range that we really struggled to choose our favourite. There are arty cases, slogan cases and, even Breaking Bad cases, and if we could show you them all we would, however we went for the Watercolour Pond case, as it’s transparent so that it shows off your phone, but also gives it that fun splash of colour. 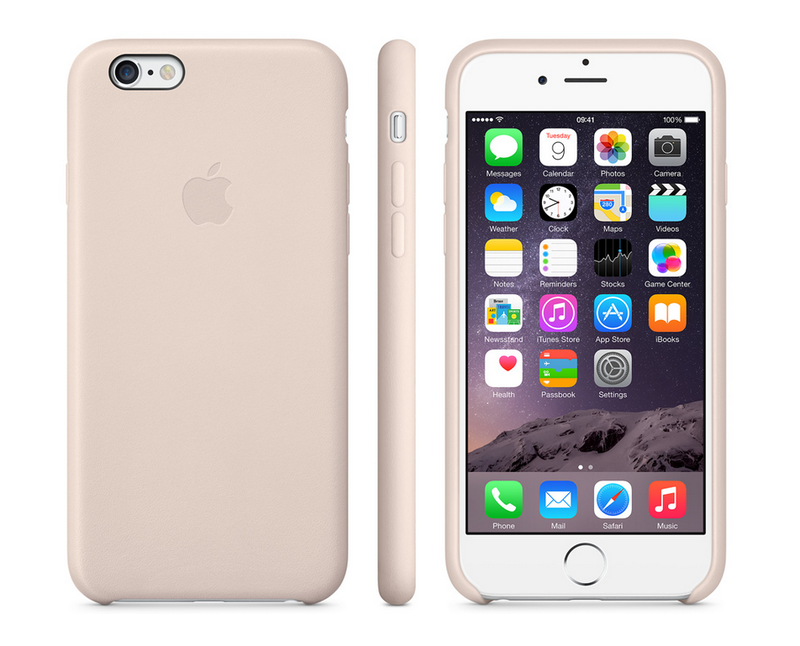 All the cases are only 2.5mm slim, so won’t add any extra bulk to your iPhone 6. The impact-resistant outer shell also protects your device from scratch, drops and dust. 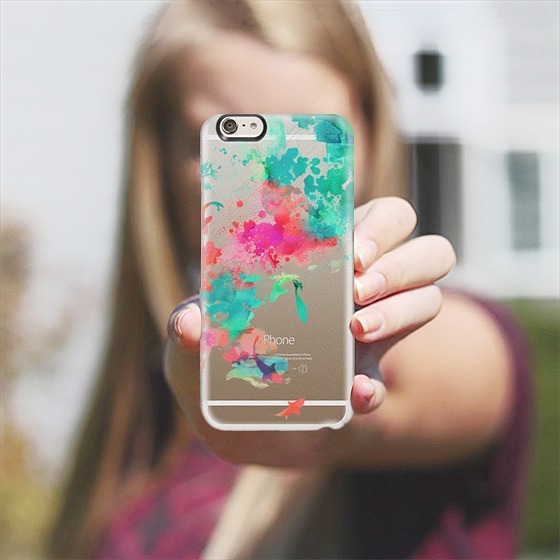 Get yours from Casetify for $39.95. 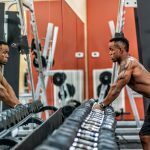 If you want to have a bit more fun with your iPhone 6 case, these Case-Mate Creatures cases are probably the best for you. 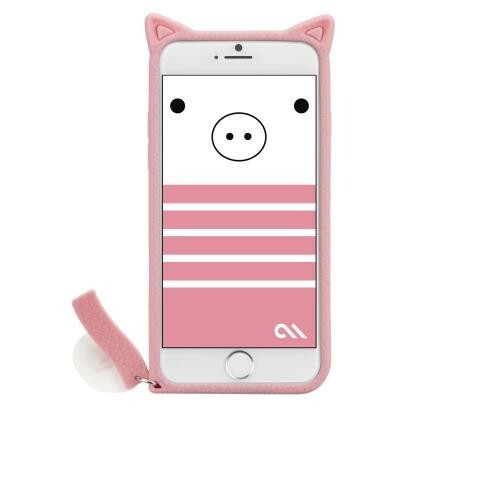 You could turn your phone into a pig, panda or fox, complete with a tail and ears! These really cute cases have good grip protection, and will definitely make you stand out from the crowd. Get yours for £13 from Case-Mate. 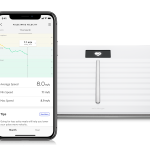 At first glance, this case looks like your standard run-of-the-mill iPhone 6 case, but actually it also has a secret compartment for storing up to three cards, and can protect your phone with its shock-absorbent core. The card storage bit also doubles up as a viewing stand opening, so this case is great if you’re looking for something versatile. 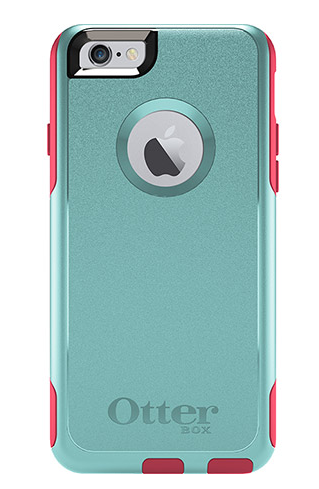 The grey and teal colour is also pretty nice-looking, and it keeps your iPhone 6 looking slim too. Get yours from Incipio for $34.99.